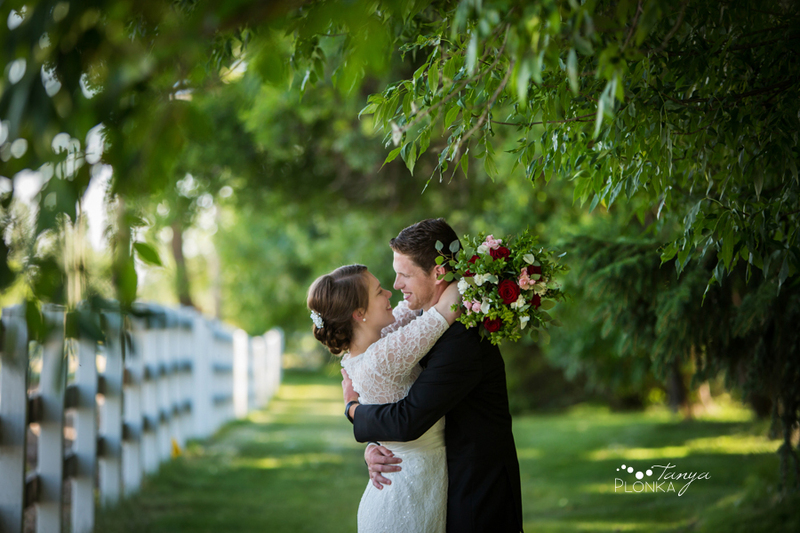 Christine and Joe planned their Galt Museum summer wedding ceremony and reception as a celebration of their families coming together. They each gained two amazing children out of their union, as well as all of the extended family that goes along with it. Joe’s uncle graciously let us borrow their rural property for portraits and for Christine’s getting ready location, and what a stunning place it was! Only a few steps away we had wooden swings, cute bridges, and rustic walls. 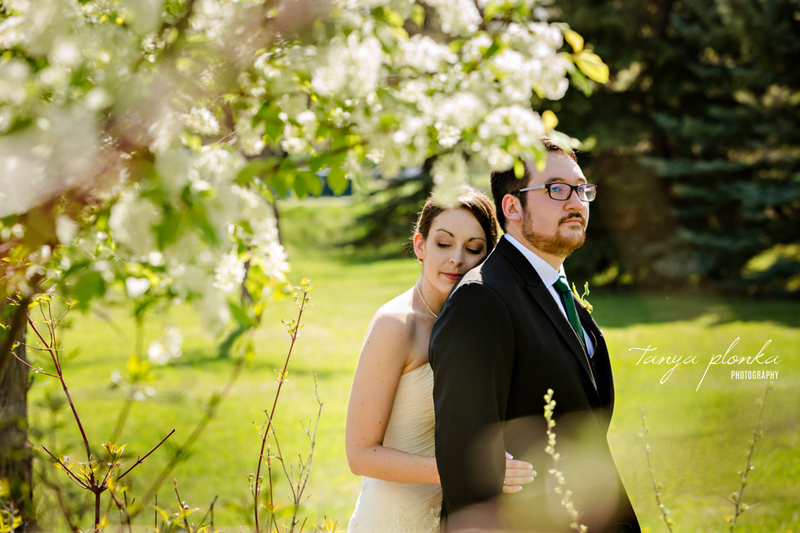 Christine and Joe began their portraits with a first look. They both did a wonderful job of keeping it together, especially when it was clear either could burst into happy tears at any moment. Their children were hilarious! They all had the best silly faces, great attitude when I asked them to be super serious, and busted out their amazing dance moves the moment the music started at the reception. The strong friendship makes it nearly impossible to tell they are a blended family and not biological siblings. 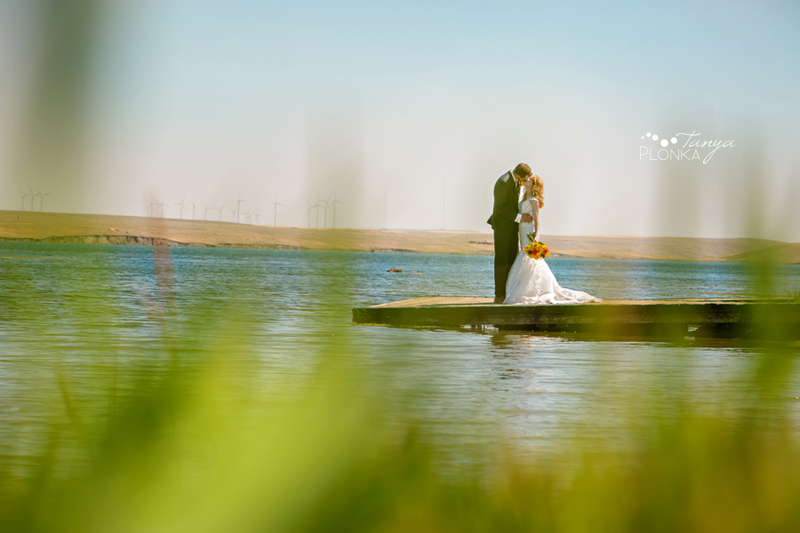 We’re so lucky to be able to photograph so many of these dreamy, romantic weddings this year! 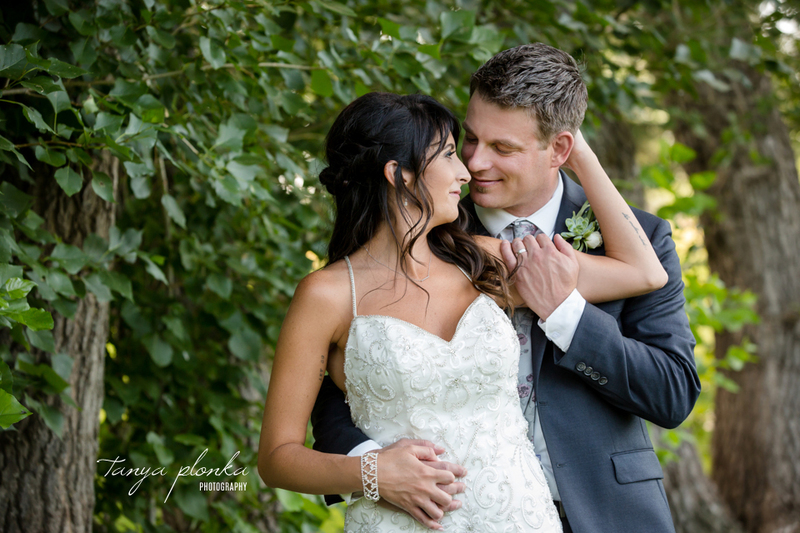 Willene and Joel wanted the majority of their photos to be Norland summer wedding portraits so we started off with a first look at the Bed and Breakfast. Willene loves the gazebo at The Norland so we hid Joel away in there to greet his soon to be wife. The way they immediately melted into each other’s arms was so beautiful! They could barely look away from each other all day and were so sweet to each other. Willene and Joel were smart to start photos in the morning. 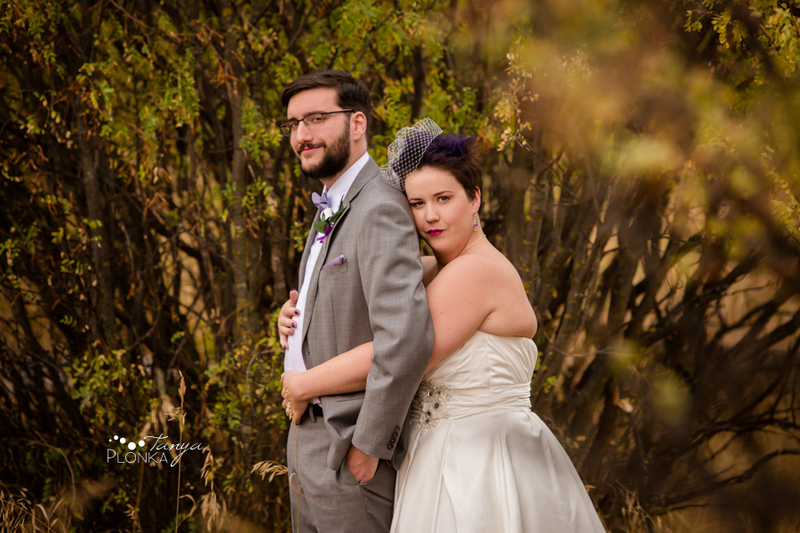 They managed to skip some of the hottest hours of the day in the comfort of the air conditioned church, and returned to portraits a little later in the day once the sun was lower. The heat made getting ice cream at Henderson Lake and dipping their feet in the lake that much better! Jennifer and David have already built a life together but decided to make it official this year! 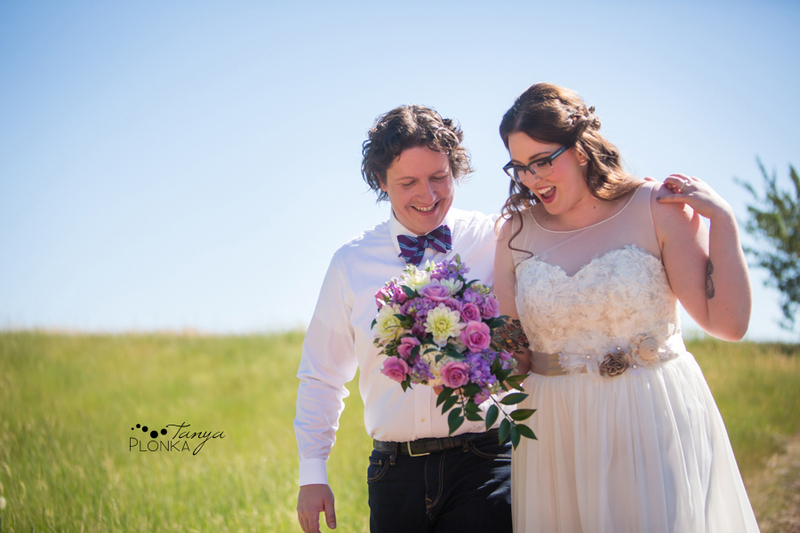 They threw a party for their family and closest friends by having a Southern Alberta Art Gallery wedding. The years they’ve already been together have only made their love grow deeper. They had the hugest grins when they saw each other during their first look and constantly fought back tears during the ceremony at the SAAG. They are such a sweet couple and are so perfect for each other. Their reception at the SAAG was filled with lots of dancing and laughter. Instead of a sit down dinner, they served a spread of creative (and delicious!) appetizers from LA Chefs, allowing their guests more time to mingle.